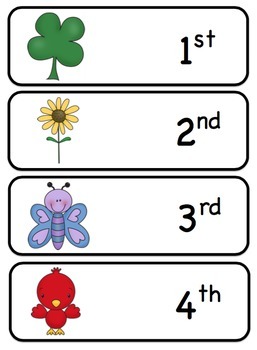 Book Unit "Muncha! Muncha! Muncha! 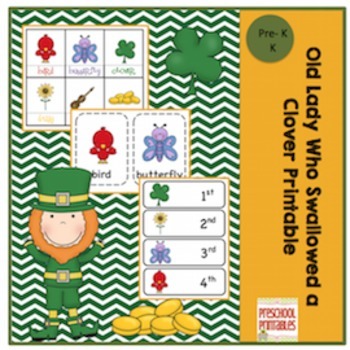 St. Patrick's Day Worksheets "No Prep"